The Y2K Shot is a very sweet cocktail featuring Midori and Chambord. These two liqueurs combine to form a raspberry-melon flavor that’s cut only by an ounce of vodka. It was originally one of the many drinks formulated to ring in New Year 2000, hence the name. 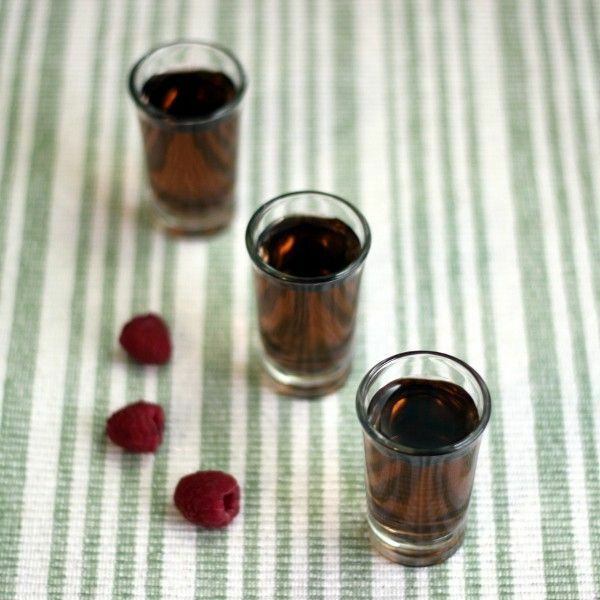 This drink is good for an evening of dancing, where you can burn off all the sugar and calories these little shots bring. Fill a mixing glass with ice. Pour in the ingredients and stir. Strain the mixture into a shot glass.